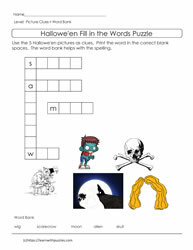 Here are halloween puzzles. 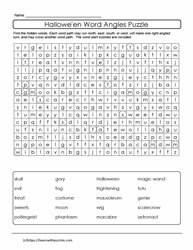 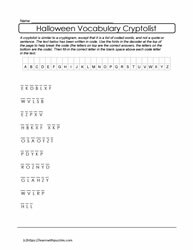 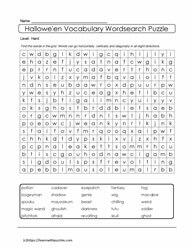 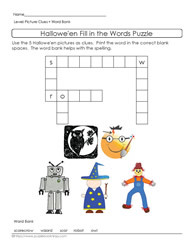 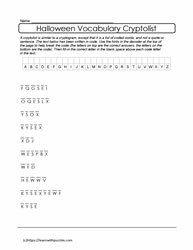 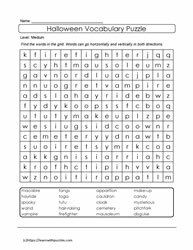 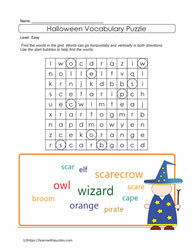 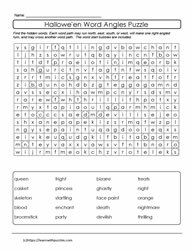 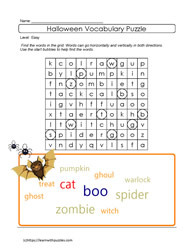 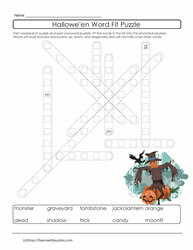 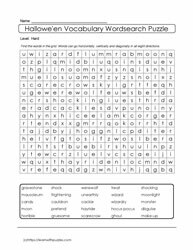 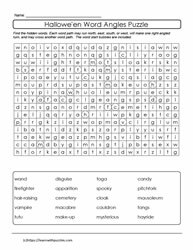 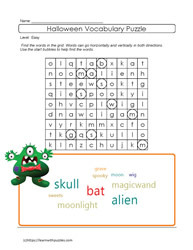 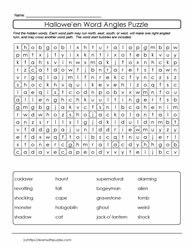 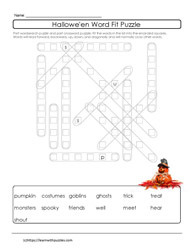 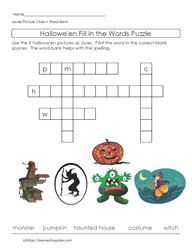 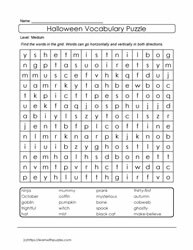 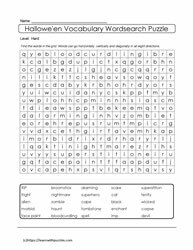 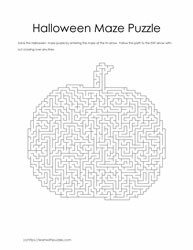 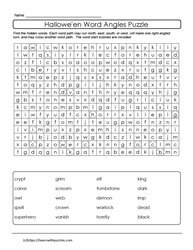 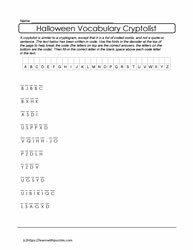 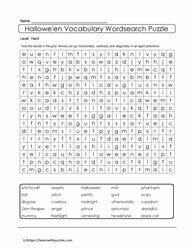 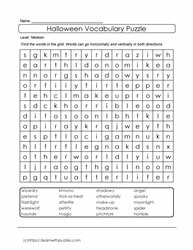 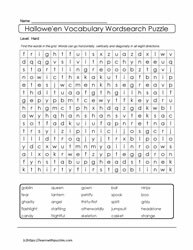 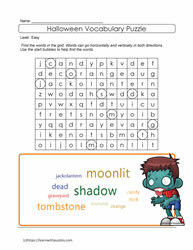 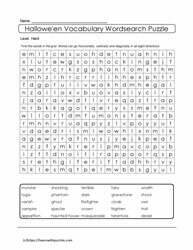 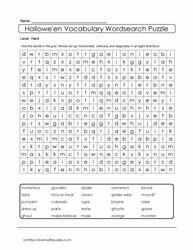 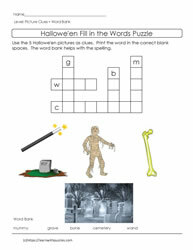 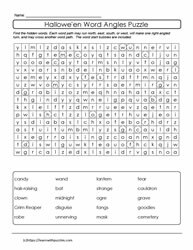 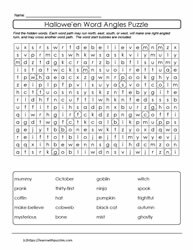 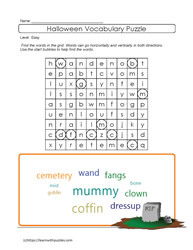 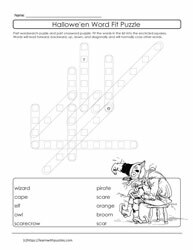 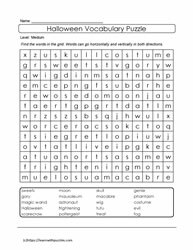 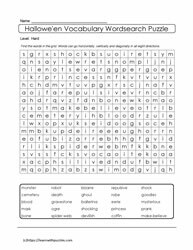 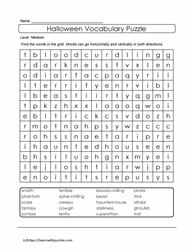 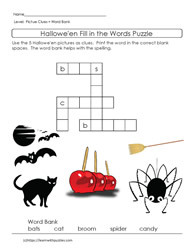 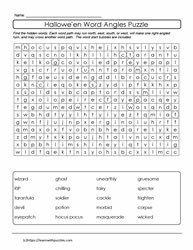 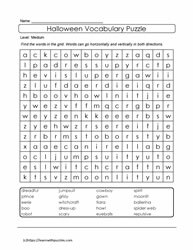 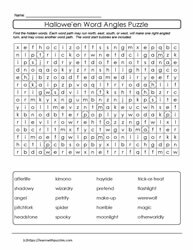 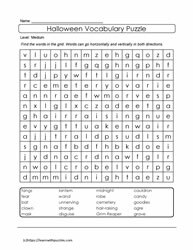 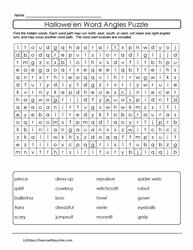 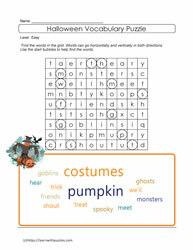 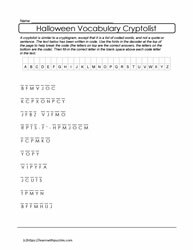 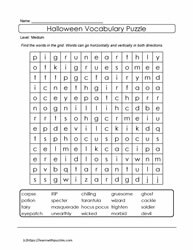 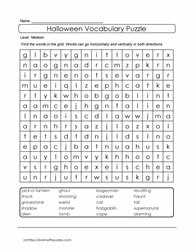 Halloween theme wordsearch printable puzzles, crossword puzzles for English language learners, support ELL in vocabulary building. 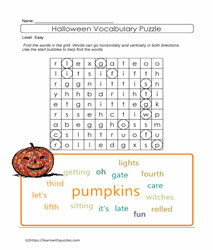 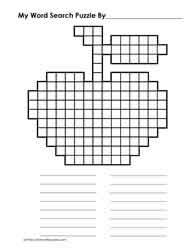 Picture based crossword puzzles, word angle puzzles, easy, medium and hard word saerch puzzles. 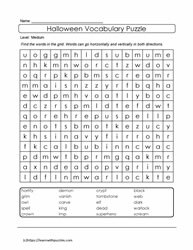 Suitable for problem solving and vocabulary building skills for elementary and middles grades K to 8 classrooms. 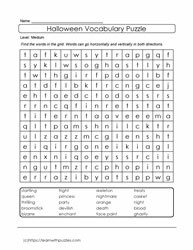 Great for homeschooling environment as a complement to theme based curriculum.